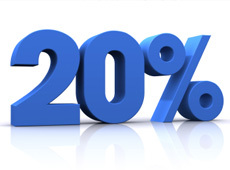 According to data from PowerReviews, increasing a product’s review count from 0 to 1 increases conversion by 20%. But there’s also another way — recruit staff reviewers. 1. Make sure the reviewer truly has tried or owns the product. Your staff are more trustworthy when they describe the pros and cons. A good staff review should describe the pros, cons and alternatives (including product names) that may serve the customer well if the cons are a dealbreaker. The screenshot example from Sephora highlights a value prop – camelina oil is “super moisturizing.” Try to tie features to benefits in the review, if possible. The major product review vendors provide staff reviewer badges. Use ’em. If your solution doesn’t, ensure a signature or disclosure is included somewhere in the text. The purpose of the first review is to give the customer at least one non-marketer opinion of the product, and to provide the visual star review on category, search and product pages. Once you break the ice, let customers pick up the slack. You certainly can add more staff reviews down the road, but the biggest impact comes from the first. 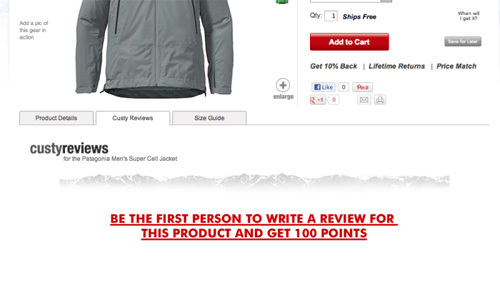 Use staff time to write for products that still need that first review. With reviews, the more the better. According to PowerReviews, you need 7 to 10 reviews to get a stable star rating, and generating “fresh” reviews can help SEO. We’ve got 5 more ideas for getting more customer reviews.